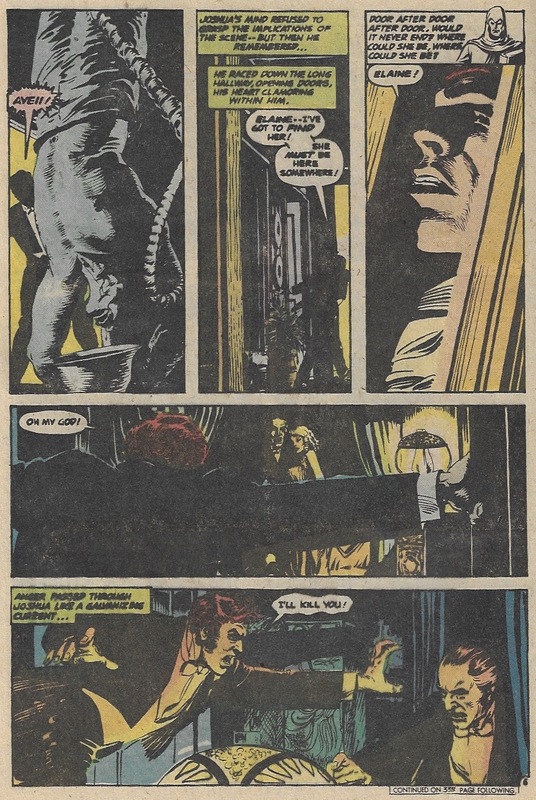 Sample pages from “Tomorrow I Hang” from House of Mystery #209 written by E. Nelson Bridwell with art by Jim Aparo. 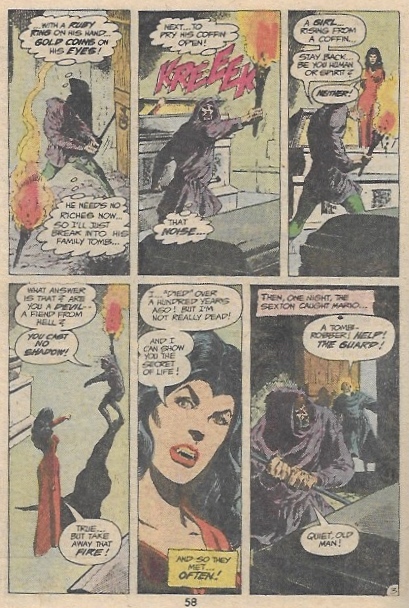 Sample pages from “The Castaways” from DC Special Series #12 written by Bob Toomy with art by Vicente Alcazar. 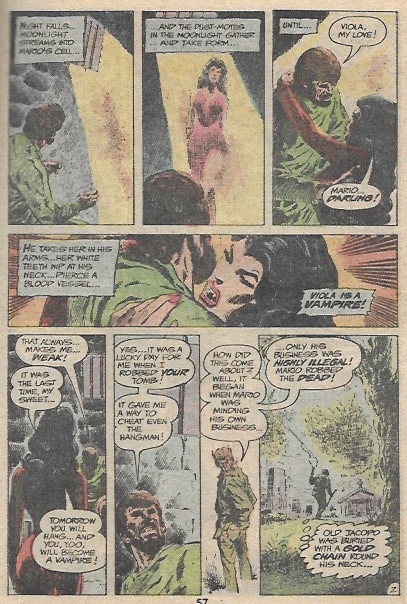 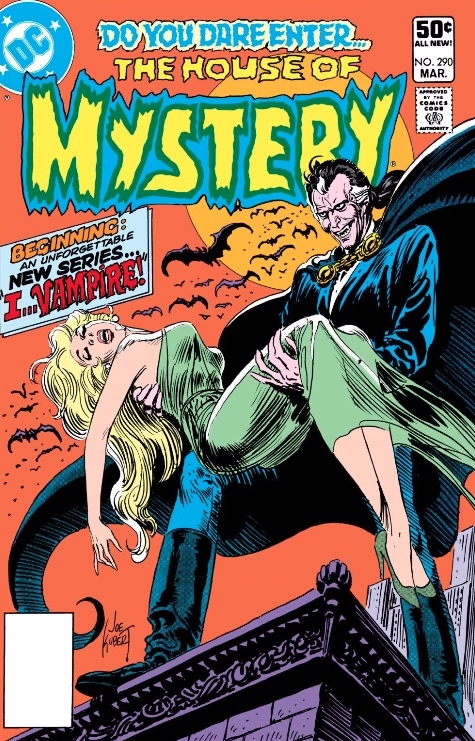 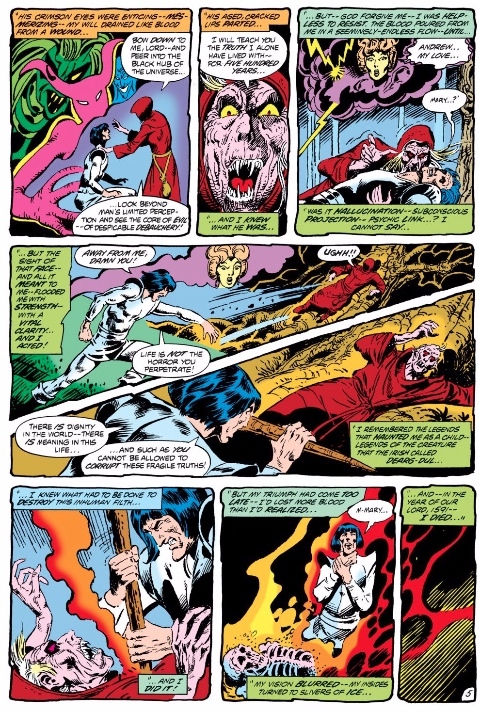 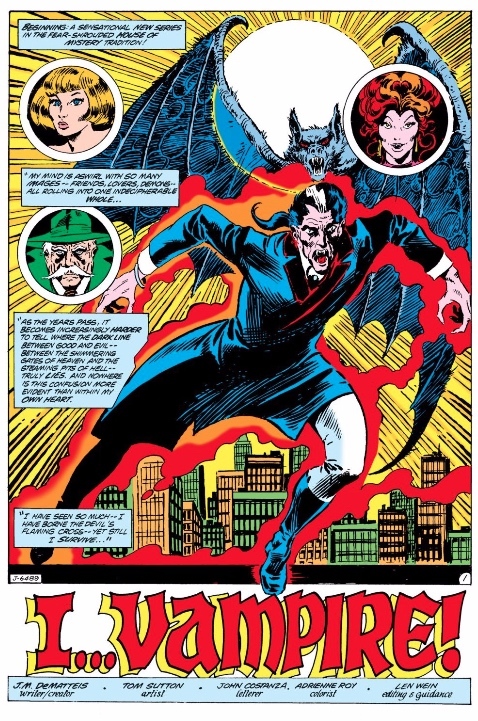 Sample pages from “I…Vampire” from House of Mystery #290 written by J.M. 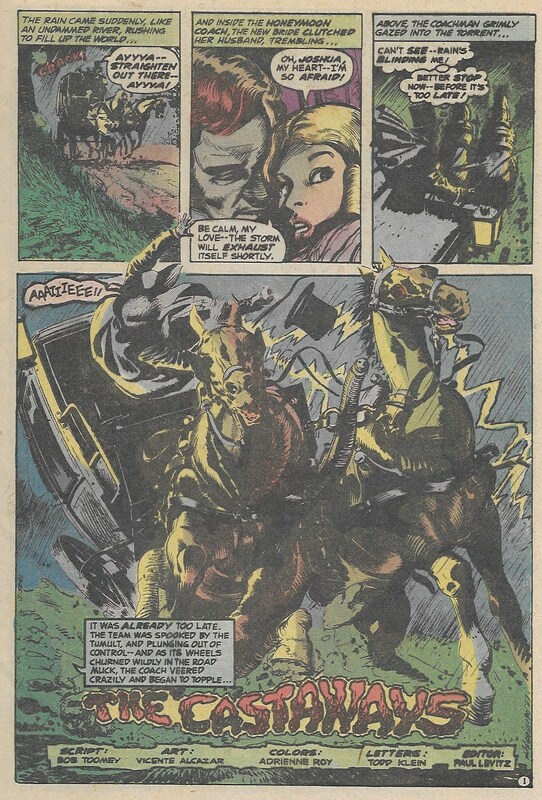 DeMatteis with art by Tom Sutton.